1. Kurma is the most misunderstood of all curries. The term refers to slow cooking or braising and doesn’t necessarily mean mild. Kurma traditionally contains rich ingredients and can be spicy hot or mild. 2. 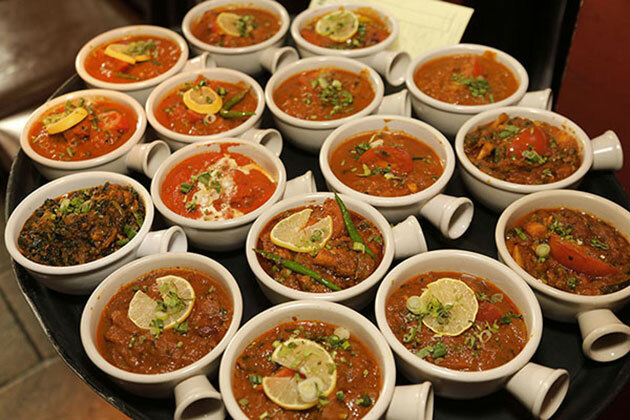 Vindaloo isn’t actually the hottest of curries – it’s Phal, which is rarely served in Britain because of its heat! 3. Chilli, which is used in most curries, is the world’s most popular spice and can help to stave off strokes and heart attacks thanks to its effect on blood coagulation times which prevents clotting. 4. 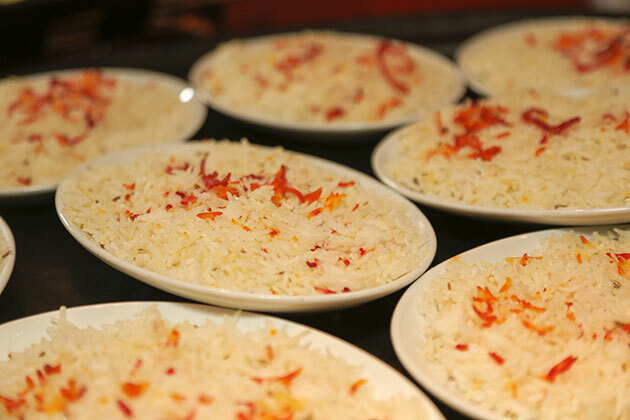 Biryani was traditionally a ready-to-eat comfort food for soldiers during wartime. It was brought to Hyderabad by the invading army of Aurangazeb. 5. 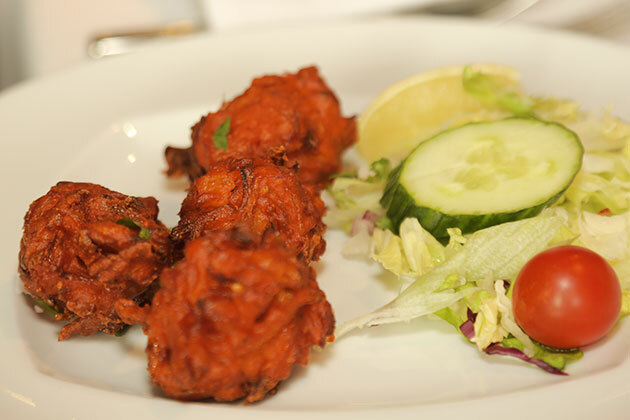 The world’s first ever tandoori restaurant was built in New Delhi in 1948. 6. Queen Victoria is said to have had fresh curry prepared for her every day by two Indian chefs – just in case she had an unexpected visitor from India. 7. It was the British who opened up the spice market to the rest of the world after acquiring Bombay (now Mumbai) and Calcutta (now Kolkata) in 1661 and 1690 respectively. 8. 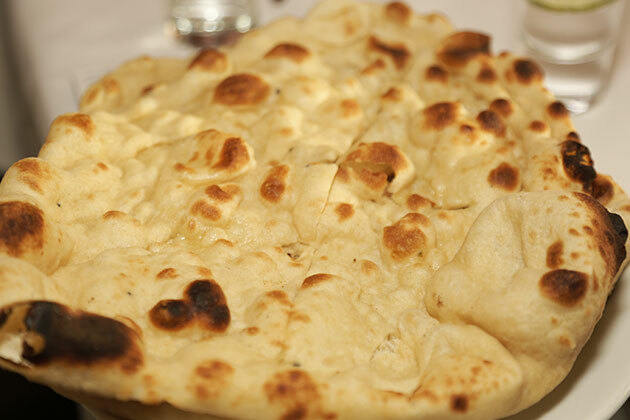 The UK spends more than £250 million a year on curry. 9. In July 2014, the world’s largest ever naan bread was made by Hampshire firefighters for charity measuring 3.79m (12ft 5in) by 1.4m (4ft 7in). 10. The world’s largest curry weighs 15.34 tonnes (33,838.9 lb) and was achieved by the Indian Chefs and Culinary Association (Singapore), in Singapore, on 1 August 2015.